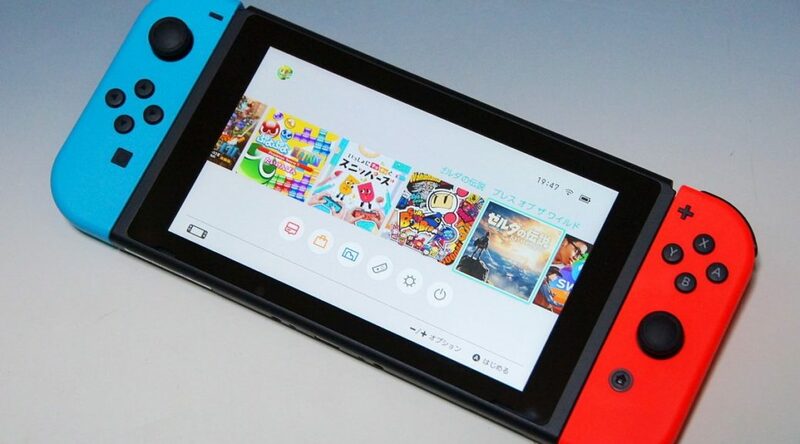 This year, Team Xecuter released SX OS, the very first homebrew bootloader for Nintendo Switch. Not many have used SX OS due to Team Xecuter’s pro-piracy stance as well as their questionable ways of doing business. Today, we finally know the launch window for Atmosphere, a homebrew loader that is completely free of charge and does not come with anything questionable from SX OS. Atmosphere is developed by renowned hacker SciresM. SciresM warned users to stay away from pirating Nintendo Switch games. Atmosphere is now planned to release in August 2018 and will come with cool features such as running homebrew software (that includes emulators), ability to load mods in games, Cheat Engine, and more.